This essay was originally posted on December 20, 2014. Kristiana Kahakauwila is one of the brightest lights among the many impressive young writers today. 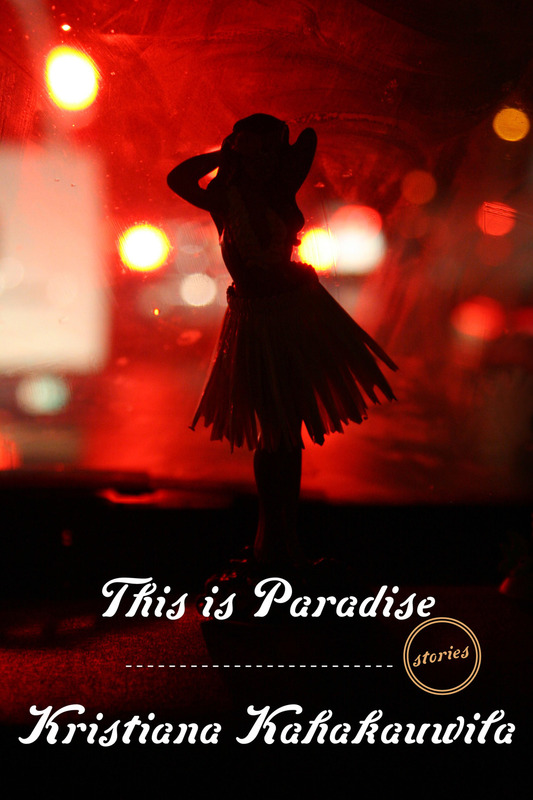 Her debut short story collection, 2013’s This is Paradise, is a compelling look into the lives of people who live in Hawai’i, the land of so many others’ dreams. She pulls back the curtain and shows us the real Hawai’i and real Hawaiians. 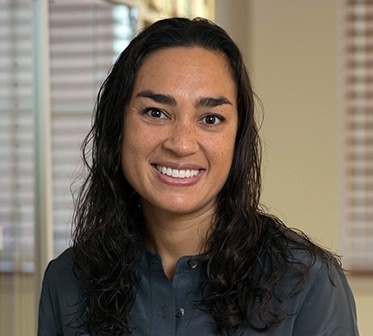 Although her father was born and raised in the islands, her mother is Norwegian-American, and Kristiana was raised in Southern California (though she often visited family in Hawaii). She earned a BA in Comparative Literature at Princeton and an MFA from the University of Michigan. Kristiana was the 2015-16 Lisa Goldberg Fellow at Harvard University’s Radcliffe Institute of Advanced Study, where she worked on a multi-generational novel about water and native rights on the island of Maui. She is an associate professor of creative writing at Western Washington University and has served as faculty at the Low-Residency MFA in Creative Writing program at Oregon State University-Cascades. She has also taught at Chaminade University of Honolulu. 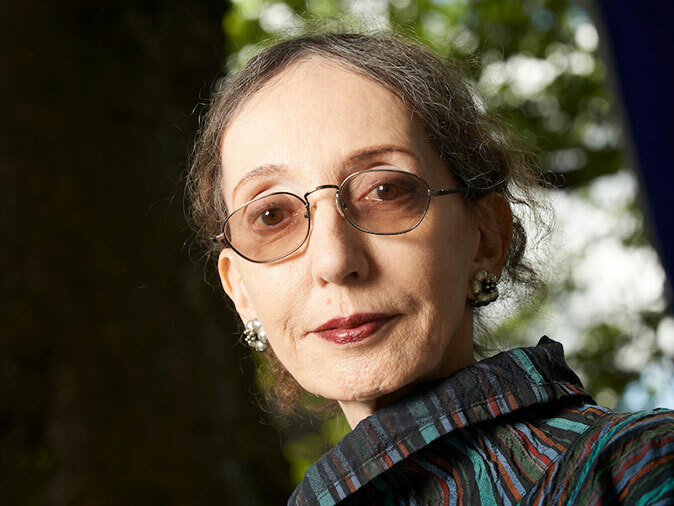 Recently I returned to Princeton University, my alma mater, to celebrate the retirement of Joyce Carol Oates, who was my creative writing instructor and undergraduate thesis advisor, and has remained a mentor. 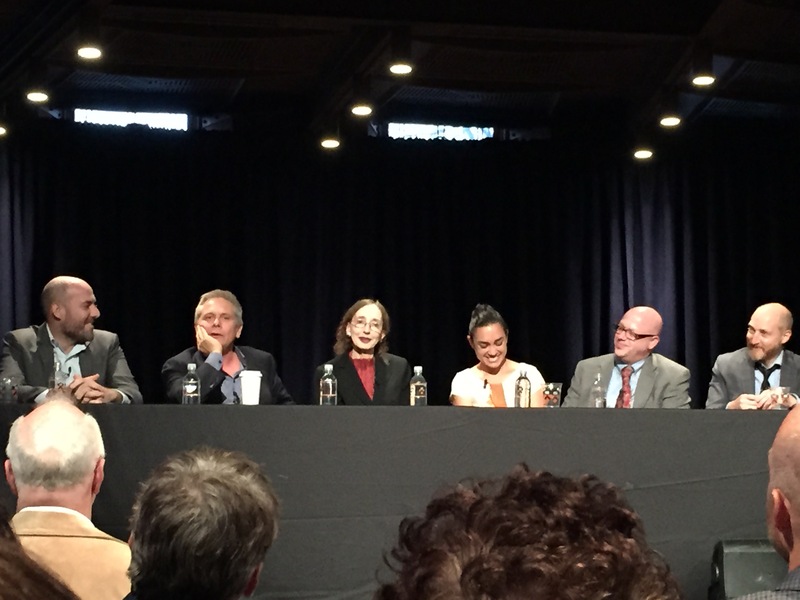 A collection of her former students, spanning more than two decades of teaching, spoke of Oates, her influence, and their own work. Walter Kirn, who wrote Up in the Air, detailed the oddity of seeing one’s fictional self represented by George Clooney; Jennifer Anne Kogler described the frenzied responses of her YA fandom; Pinckney Benedict debated the term “regional fiction” in his warm Appalachian drawl. Each writer had a completely different aesthetic and set of interests, yet we all had Oates— her teaching, her editorial sharpness, and her presence. The third theme of the event was that of lineage, of feeling—even in one’s outsider-ness—a part of something larger. To read Oates is to read her early mentors, which included the works of Faulkner, Thoreau, and Dickinson. More than that, to read Oates and be taught by Oates is also to read and be taught by her students. I was introduced to Benedict’s crystalline stories in Oates’s class, first read Jonathan Ames’s hilarious essays as I was graduating from college, and discovered, more recently, Julie Sarkissian’s fantastic plays with voice. In reading these authors I deepened my understanding of place, humor, irony, point of view, and other craft techniques, both those particular to these writers and those influenced by our teacher. After the retirement party, when I returned to my own classroom, I was reminded of how significantly Oates shaped my pedagogy and how my students, in years to come, will continue the growth of this writerly family tree. I am fortunate to have studied directly with Oates, and I delight in the time I spent in her presence. But I am not bound only to her influence. In fact, I can take a cue from Oates, who had no direct contact with her models. We choose our mentors, and even if we can’t know them in person, we can know them through their work. I have, for many years, adored the writing of Michael Ondaatje. I’ve never met him, and can’t imagine I will, but he has become a mentor of sorts. When my prose lags or becomes too dry, I turn to his and read a few pages to remember what lyricism and poetry can sound like in fiction, and what narrative can do in poetry. I recently learned that Ondaatje studied under John Berger, so I’ve decided to read Berger. A new project for the new year! Similarly, when I discovered a conversation between Colum McCann and Ondaatje (in conjunction with the PEN World Voices festival in 2008), I set upon reading McCann. No surprise, I found his novels to be lyric, imagistic, transportive, and otherworldly– just as I find Ondaatje’s. The choreographer Twyla Tharp, in her book The Creative Habit, calls this method of studying along lines of lineage or influence “scratching.” In one of the many excellent exercises in her book, she encourages artists to “read archeologically.” By reading backwards in time, moving from a contemporary work to a text that predates it (sometimes via the author’s direct mentors but also around the author’s themes, style, obsessions, and sources) a reader can travel alongside the writer. We can glimpse the evolution of what will become the artist’s style, genre, philosophy or other artistic hallmark, and if we read back far enough, we often find an idea in its embryonic, unadulterated form. Then, if we dare, we might borrow that idea, attend to it, and make it our own. What I love about Tharp’s exercise is the reminder that we can place ourselves inside any artistic lineage we please. We do not have to be born into a lineage, nor do we have to luck into a classroom led by a master. Instead, we choose a writer we love, we read their work, and then we look to who inspired them, and whom they inspired. We read our way into that lineage, and by reading deeply, with engagement and breathless wonder, with admiration and a critical eye, by focusing on craft as much as we do the tidal shifts of our own emotional response, we teach ourselves how to write like those we love.